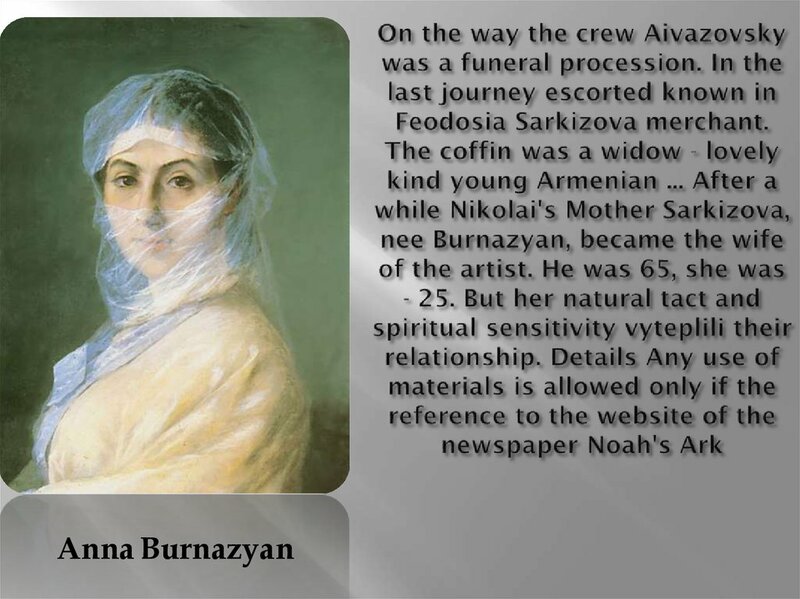 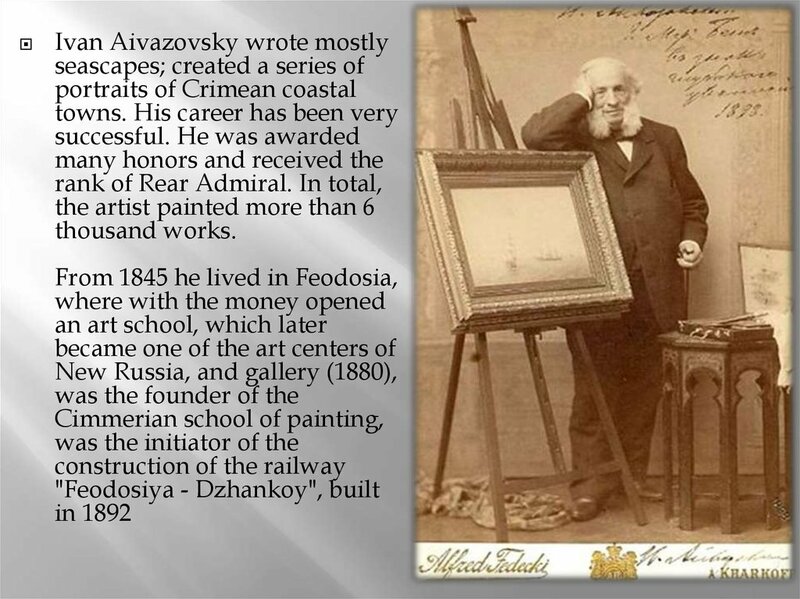 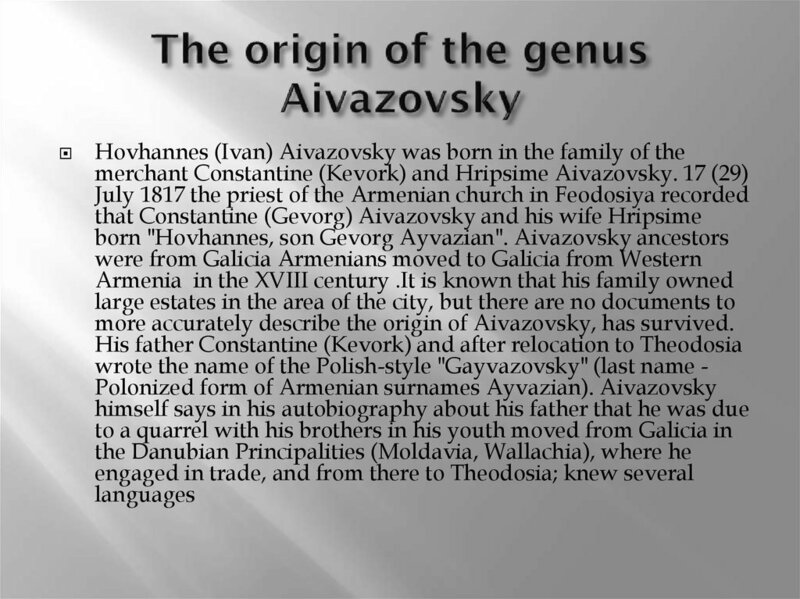 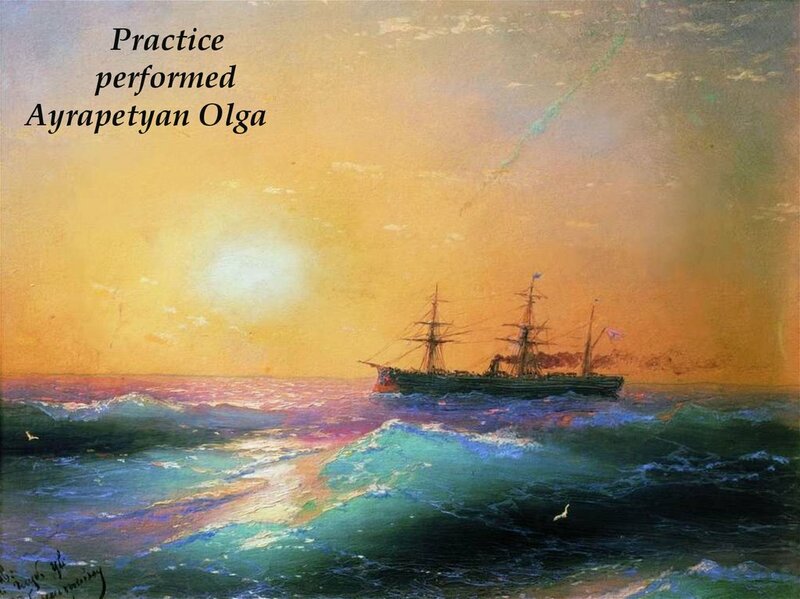 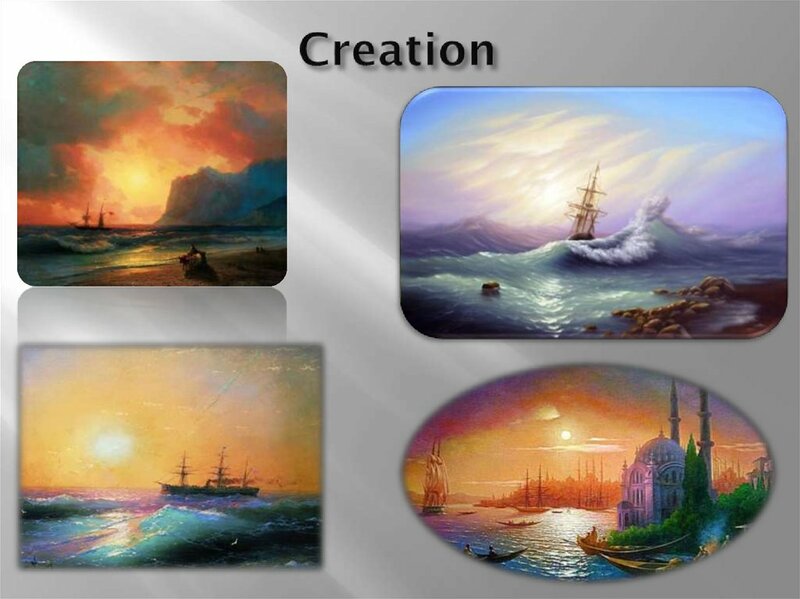 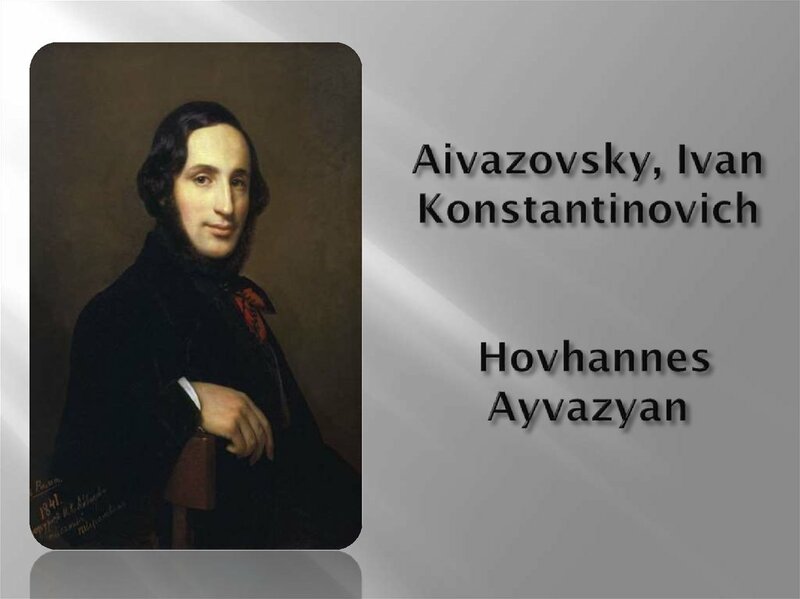 more accurately describe the origin of Aivazovsky, has survived. 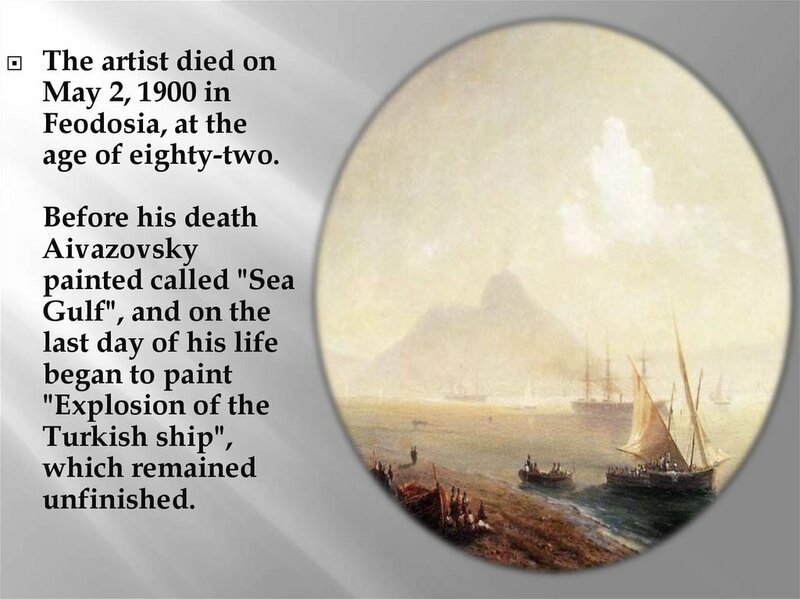 but during the plague of 1812, he went bankrupt. 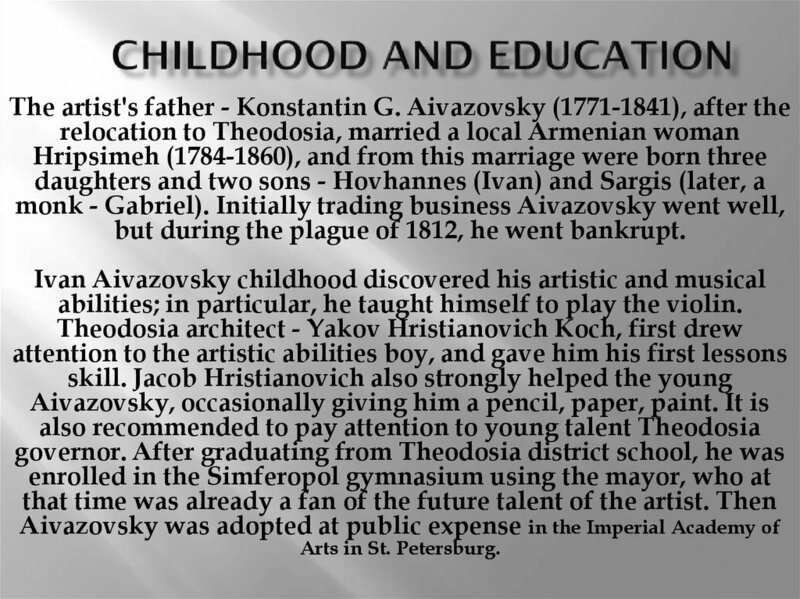 abilities; in particular, he taught himself to play the violin.